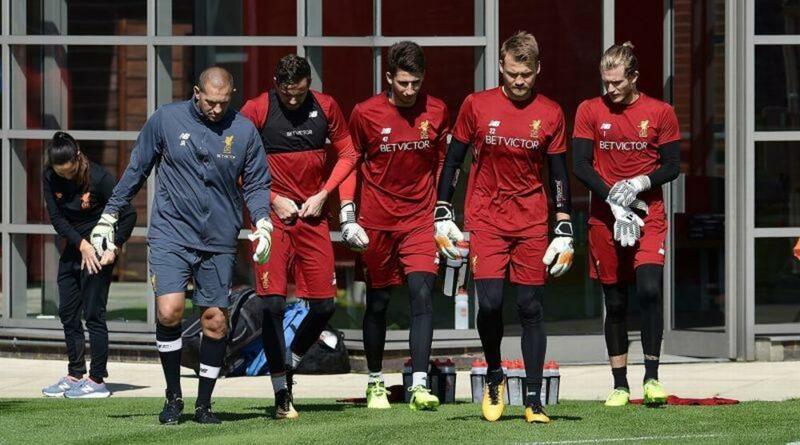 John Achterberg Liverpool FC Goalkeeper Coach, Motivating The Goalkeeper Core. QUESTION: How do you train and motivate the third and second goalkeepers while maintaining the first choice goalkeeper? Motivation is not always about hype or cheerleading. It is about belief and encouragement. 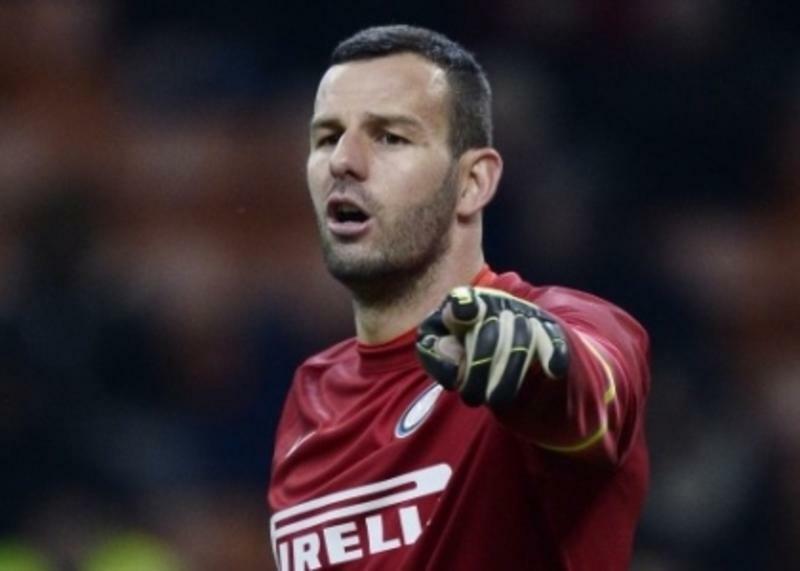 Coach Achterberg starts with an open line of honest communication with all his goalkeepers. They are given the same information during training. Treated fairly with the same level of respect. Coach Achterberg motivates the goalkeeping core by training hard together. The first choice keeper may work with the starters in 11 v 11 and rotate the 2nd keeper a few days before a match. The next week it may be the 1st and 3rd working together. The day before a match it will be 1 and 2 working with the starters while 3 and 4 get a quality session before training. 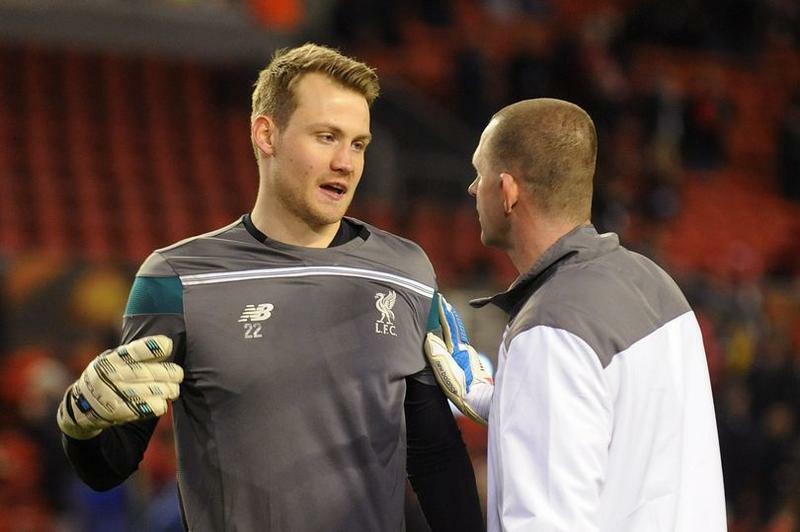 Whatever the rotation, every goalkeeper needs to feel like they are given the training and support they need. Don’t segregate or favor certain keepers. Coaches you never know when you may need your 3rd and 4th goalkeeper. After all they also carry a heavy training load as well. Video was taken with coach John Achterberg at the International Goalkeeper Coaching Conference June 2017. Turn up the volume. Listen and learn from a goalkeeper coach that has core of keepers that can be starters.